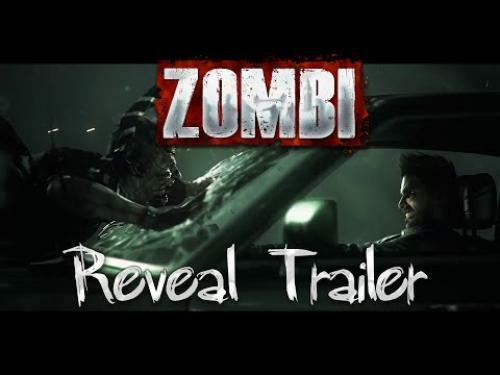 Press Release (via Gamasutra): "LONDON, UK--July 30, 2015--Today, Ubisoft (R) announced the development of ZOMBI, an upgrade of the acclaimed survival-horror game, coming as a digital download for the PlayStation 4 computer entertainment system, Xbox One and Windows PC on August 18, 2015. 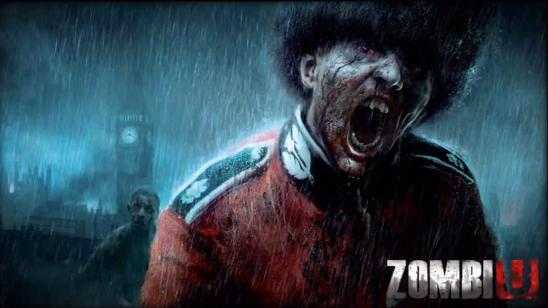 After being one of the Wii U(TM) flagship titles in 2012, ZOMBI returns to challenge gamers on multiple new platforms to find out how long they can survive in dilapidated, infected London. For the second time in history, a great plague has shrouded the city in a fog of death. Thousands have died, or worse, been infected by a sickness more gruesome than death. Once again, this fear-fueled first-person shooter invites all players to dive into the horror, chaos and tension found in the best of the genre. The nail-biting survival experience has been optimized for PlayStation (R)4 system, Xbox One and Windows PC, using the power of the latest generation of hardware to bring gamers to a new level of horror. Ubisoft is a leading creator, publisher and distributor of interactive entertainment and services, with a rich portfolio of world-renowned brands, including Assassin’s Creed, Just Dance, Tom Clancy’s video game series, Rayman, Far Cry and Watch Dogs. The teams throughout Ubisoft’s worldwide network of studios and business offices are committed to delivering original and memorable gaming experiences across all popular platforms, including consoles, mobile phones, tablets and PCs. For the 2014-15 fiscal year Ubisoft generated sales of EUR1,464 million. To learn more, please visit www.ubisoftgroup.com.